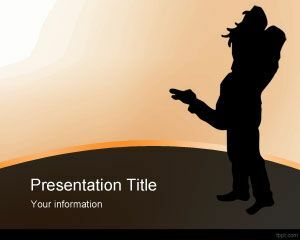 Seduction PowerPoint template is a free PPT template slide for presentations on love or seduction. 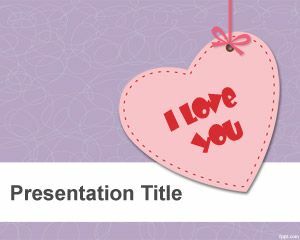 This free PowerPoint template can be used by really lovers or matching websites to find love. 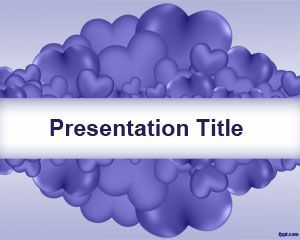 You can download this free seduction PowerPoint template for seduction training or presentations on seduction tips. 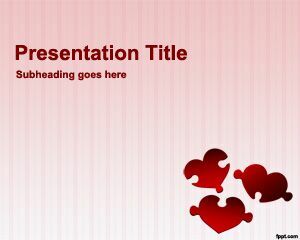 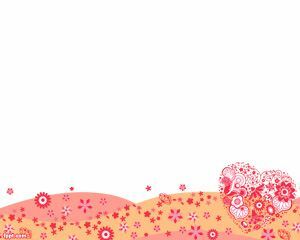 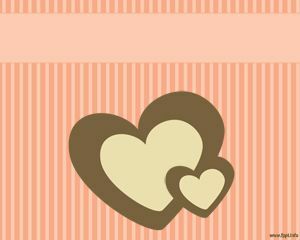 Free seduction PPT template can also be used to decorate your love PowerPoint templates presentations. 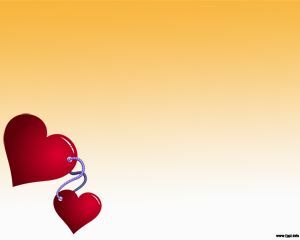 I am going to wish my fiancy by making a beautiful collage of our both pics on her Birthday.